The arrival of stickers on WhatsApp has been huge news for the continuous development of this popular communication tool. We’ve been using these types of images for a while now on Telegram and Facebook, so it’s normal to assume that they were eventually going to end up on WhatsApp. 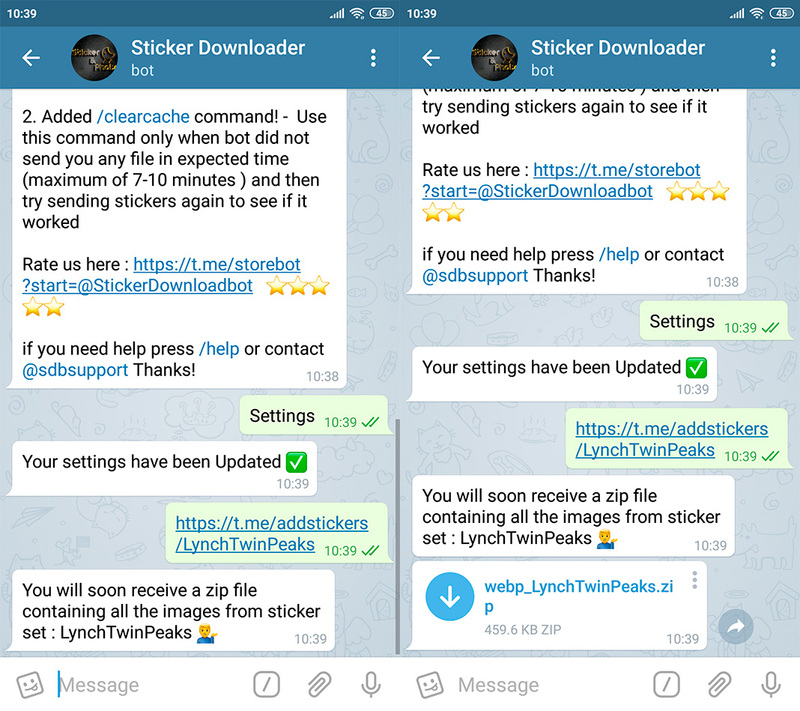 The only problem is that WhatsApp makes the whole process pretty inconvenient, since you have to install the sticker packs as if they were additional apps. In Telegram it’s the opposite — it couldn’t be easier. That’s why we’re here to explain an easy way to use Telegram stickers in WhatsApp. Transferring the sticker packs you have in Telegram is pretty simple, but you have to follow a series of steps in order to do it properly. This tutorial is shown using a smartphone to make it easier, but the same process can be completed using the desktop client. 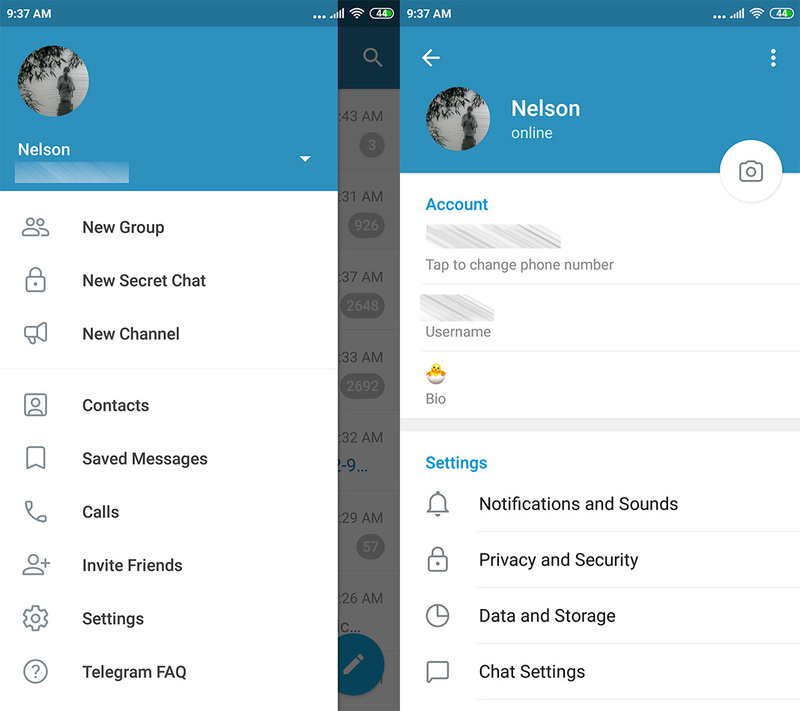 The first thing you have to do is access the settings in Telegram. You get there by tapping the icon with three lines in the upper left corner. Then, you just have to select Settings and then go to Chat Settings. In the new screen you see, you’ll have to scroll all the way down until you find the section Stickers and Masks. Once there, you’ll find all the stickers you have added to Telegram. Then, you just have to tap on the three dots found to the right of the sticker pack that you want to use to find the link. If you don’t have any at all, you can get sticker packs easily from websites like Stickers Telegram or the dedicated subreddit. 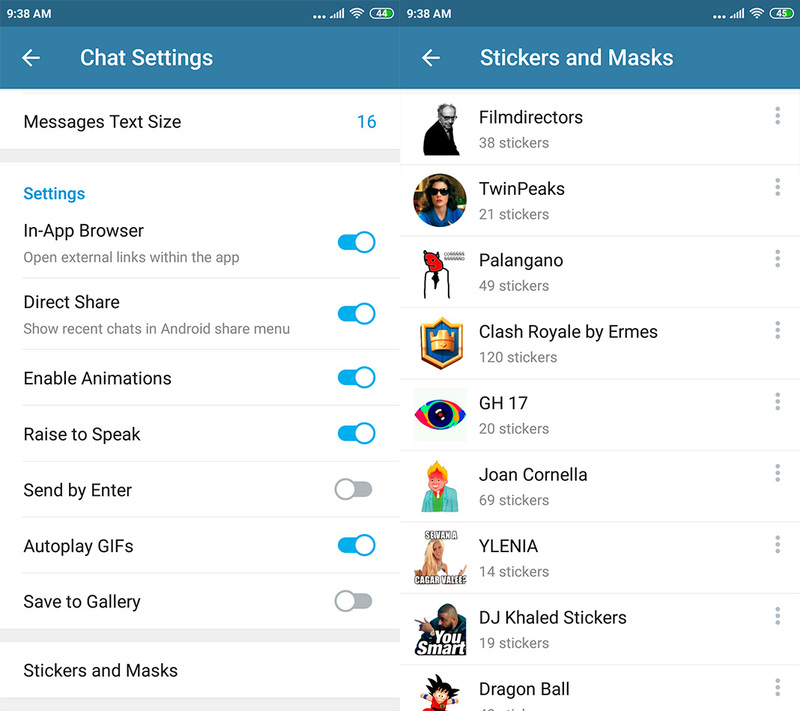 There are also tons of Telegram channels that can help you out like Stickers Channel and Telegram Stickers . 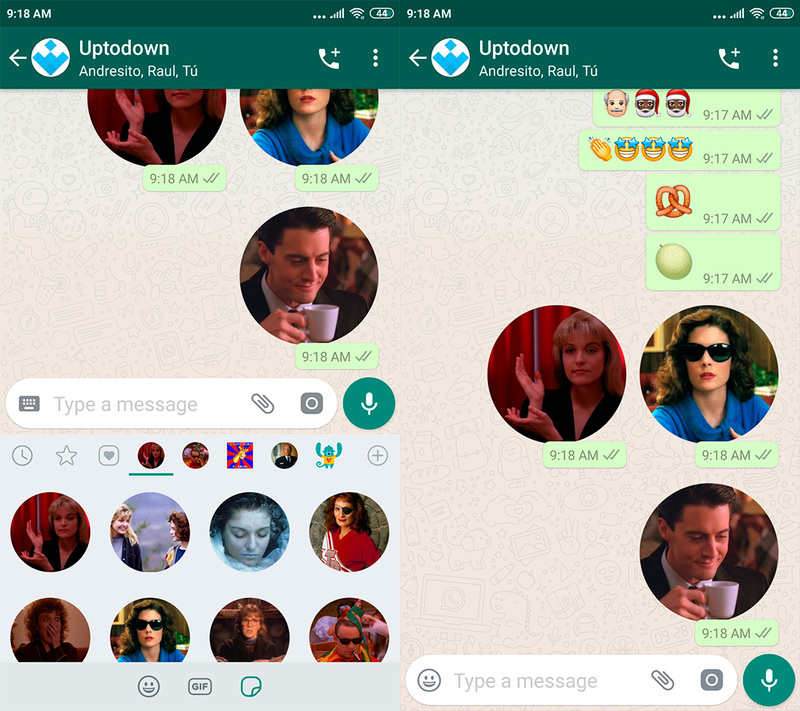 After you copy the link to the sticker pack you want (in our case we used the Twin Peaks one as an example), you have to open the bot Sticker Downloader. You can either do so through this link or by searching for it by name directly in Telegram (as seen in the following screenshot). 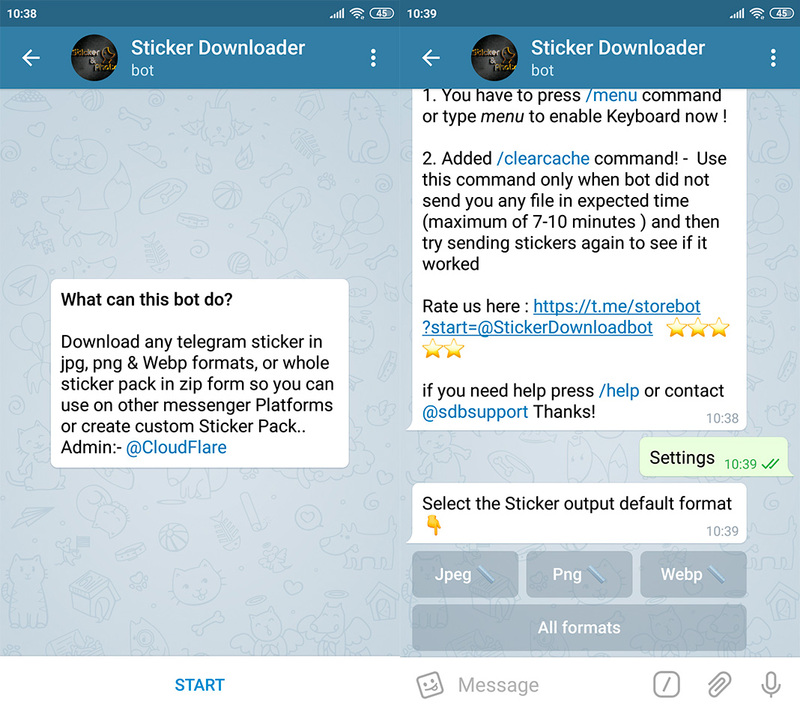 After starting the Sticker Downloader bot, you’ll see a series of instructions that you can ignore if you’re following this tutorial. Your objective is to get a ZIP file with the stickers. You’ll have to type “Settings” in the chat in order to choose the output format for your sticker pack. You’ll then select Webp because it’s the smallest sized file out of the three options. The second to last step with the bot is to paste the link of the sticker pack that you copied before. The Telegram bot will let you know that you’ll soon receive a ZIP file with the images, so you just have to wait a few seconds. You can repeat this operation as many times as you want, since these files will be available to download at any time. Once you have a ZIP file with your stickers, you just have to unzip them in the root folder on your device. We did this using ES File Explorer, but you can use any file manager you want. If you’ve downloaded the stickers on a PC, you’ll have to pass the ZIP or the extracted images to your smartphone. You can use the typical cord or use one of the PC/mobile device file transfer apps that exists. Our advice is to create a folder called “Stickers” and there, create subfolders with all the different packs you want to use in WhatsApp. In any case, you’ll unzip the ZIP file so that all the stickers are extracted. 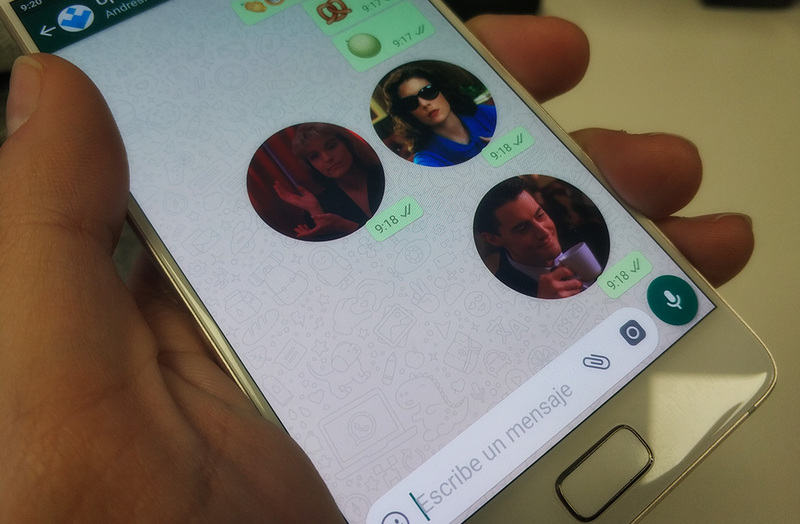 To continue with the tutorial, you’ll have to use the app Personal stickers for WhatsApp. We’ve already talked about it when we explained how to create your own stickers for WhatsApp. If you’ve followed all these steps until now, the sticker packs that you’ve chosen will appear in the app Personal stickers for WhatsApp. When you tap on the Add button, these will become available on WhatsApp. You can export all the Sticker packs from Telegram to WhatsApp that you want. Once you’ve done it once, the process is pretty simple to follow. And then they’ll be available in the stickers tab found in WhatsApp.